After a few years, Linda returned to rowing in pursuit of a US National team berth and began working for Riverside Boat Club, Cambridge, MA, where she repaired and serviced their rowing fleet as a way to support her rowing habit. Finding success on the US National team, she prepared for her eventual retirement from elite rowing by pursuing a Masters in Education from Harvard with an eye toward teaching Physics. Before retirement happened, however, a move to Ithaca, NY, set her back on the coaching path. Although Linda had coached at Simmons College, Boston, MA, and before that at the Middlesex School, Concord, MA, it was not until she began coaching at Cornell University while continuing to compete for the US team that she found her true calling. At Cornell, she worked with the Lightweight Men’s squad where her Freshman team earned a silver medal at the Eastern Sprints in her first year. Following 3 years at Cornell, Linda spent the next 13 years in Cambridge, MA, as the assistant coach of the Harvard Men's Lightweight Crew. At Harvard, Linda significantly contributed to the success of the program by leading the Crimson Freshman Lightweights to seven Eastern Sprints medals and five IRA medals. Some of her duties included working as the head recruiter, developing and implementing year-round training and injury-prevention programs, and coordinating team travel. Her next move took her to Dartmouth College in Hanover, NH, where she became the head coach for the Women’s Rowing Team before setting out on her next adventure. 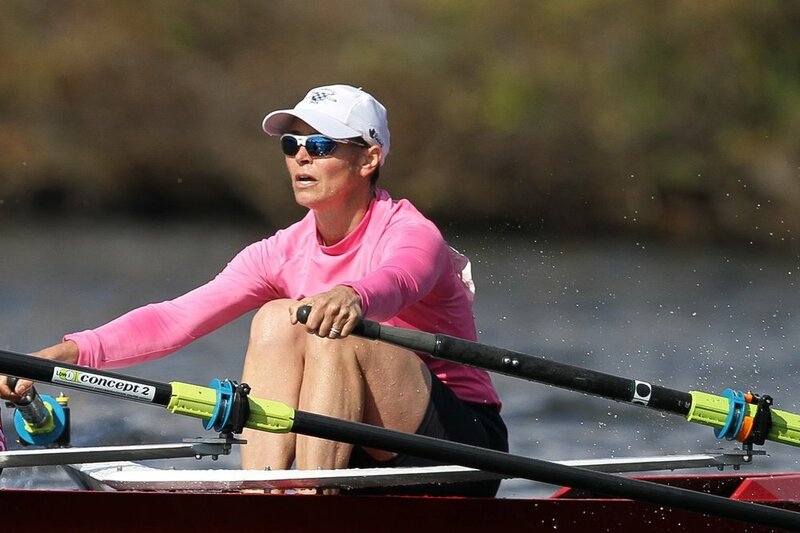 Linda's extensive international experience includes coaching former Harvard Lightweight rower Andrew Campbell to gold medal finishes in the single sculls event at the 2013 and 2014 World Rowing U23 Championships as well as a bronze medal in 2012 at the Senior World Championships. Prior to that, she helped guide three US boats to gold medals at the 2010 World Rowing U23 Championships. From 2004-05, she served as an assistant coach on the US Women's Junior Team, helping the 4- and 2- earn places in the grand final at the Junior World Championships both years. Since 2004, she has coached at 12 different World Championship events. During her own career as a rower, Linda was a nine-time US National Team member and a three-time World Champion. In 1994, she was a semi-finalist for the James E. Sullivan Award, which recognizes the top amateur athlete in the country. Linda is also an 18-time US National Champion and has won 12 Head of the Charles Regattas and 2 CRASH-B Hammers.